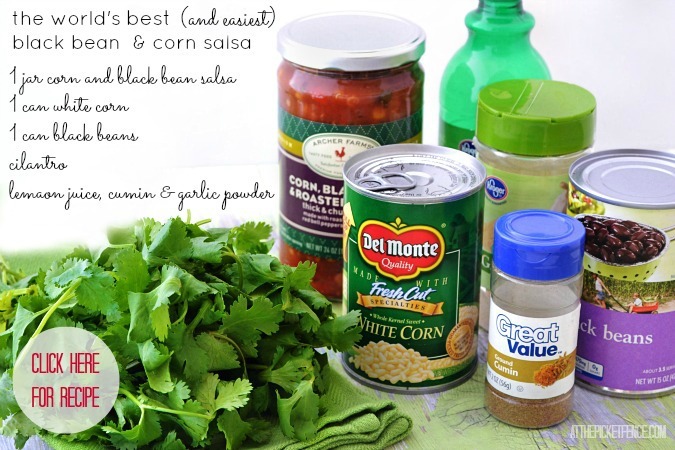 I became known far and wide for my Black Bean and Corn Salsa recipe. From Missouri to Seattle to Kentucky I had carted this special recipe to each new home and served it with pride. Pride because I KNEW whenever I made it, my salsa would be consumed in about 5 seconds flat. no lie. Because here’s the crux of the matter, the nitty-gritty of my world famous, best ever salsa…I was ashamed. Yes ashamed. Ashamed because I knew the truth behind my very special Black Bean and Corn Salsa. A secret that I am confessing here and now…but only to you. My gourmet salsa revolves around a jar. yes a jar. a jar of store bought.. salsa. And since I’m here now spilling my deepest, darkest culinary secrets to you…I might as well give you the recipe. …and I promise I won’t breathe a word. A simple and easy black bean and corn salsa that will have everyone thinking it's homemade! This recipe is copyrighted by At The Picket Fence and may not be reproduced without permission. Combine all ingredients and mix well. Recipe can easily be doubled and tripled and can be made the night before. For more great recipes visit our recipe page here At The Picket Fence and for another great salsa recipe try Wanna Bite’s Mango Salsa! 21 Comments on "The World’s Best Black Bean and Corn Salsa"
Love the secret ingredient! 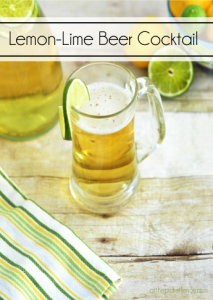 I’m pinning and will be making this copyrighted recipe this summer to wow my friends and family! This would’ve been fun to eat in that pit/lounge at the hotel a few weeks ago…thanks Heather for thinking of us! ;) But glad your”sharing” with us now! I will definitely be making this! This is something I would love to eat! We’re huge salsa fans! I’m pinning this recipe. Okay I have to be honest here.. 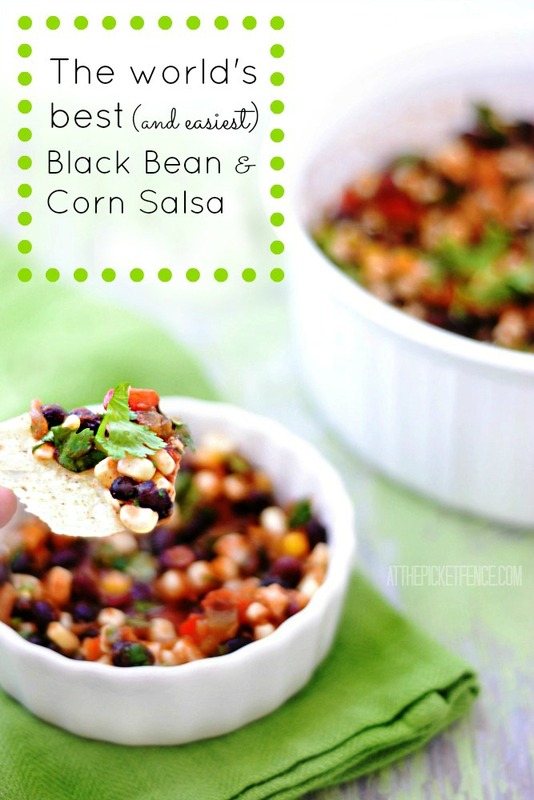 I am not a HUGE black bean fan, but these pictures SERIOUSLY got me in line fighting with everyone else to get a big DIP of this.. PINNING!! This looks amazing! Wow! Thanks for sharing! I’m going to grow cilantro just so I can make this! Looks so yummy and thanks for sharing your…secret! 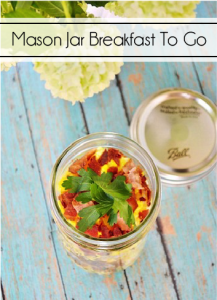 My very favorite kind of secret … an awesome recipe that has such a simple start! I can’t wait to try it! My kind of recipe Heather…easy and delicious! !….Looks fantastic!!! I love it when that happens and a simple recipe gets rave reviews. I’m pinning this one. 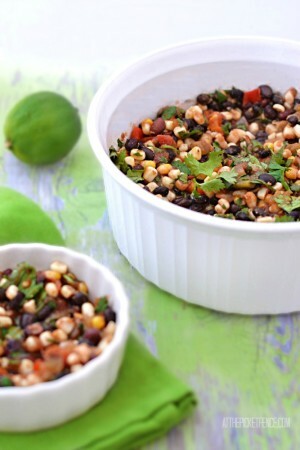 This reminds me of what we call Texas Caviar, but it’s a little simpler — me likey!! Sounds so good! Will really have to try this! Thank you for sharing your “secret”! Love it! That looks so good, and I love that it’s simple too! ! I just recently found this recipe and I have to try it! I have all The ingredients but I have a problem. 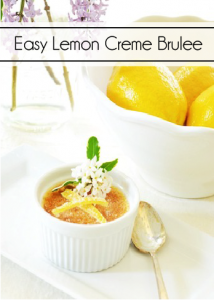 The recipe on the picture calls for lemons and the recipe in the text calls for limes. What do I use?